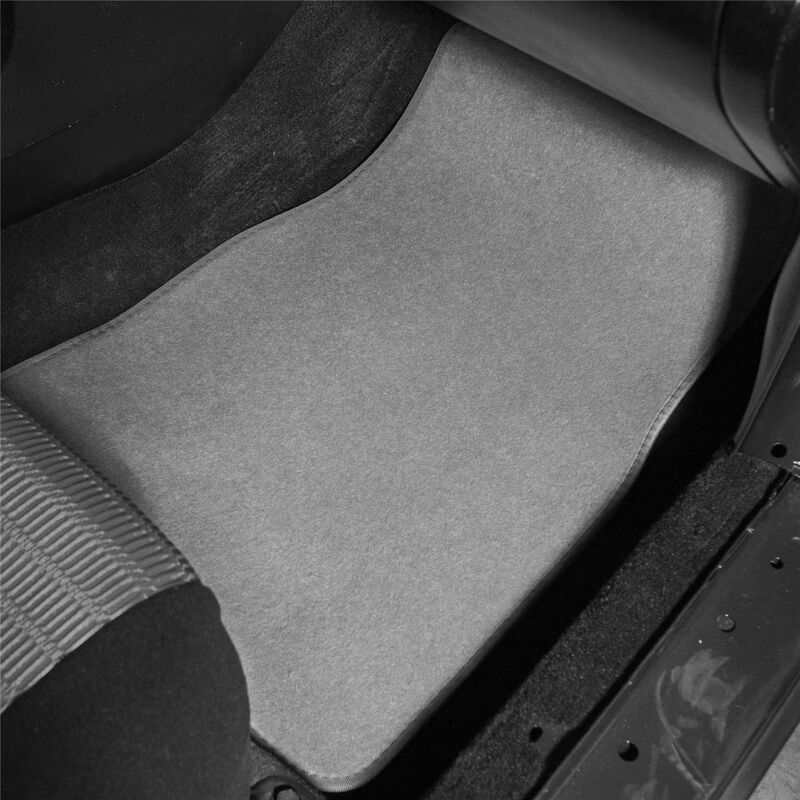 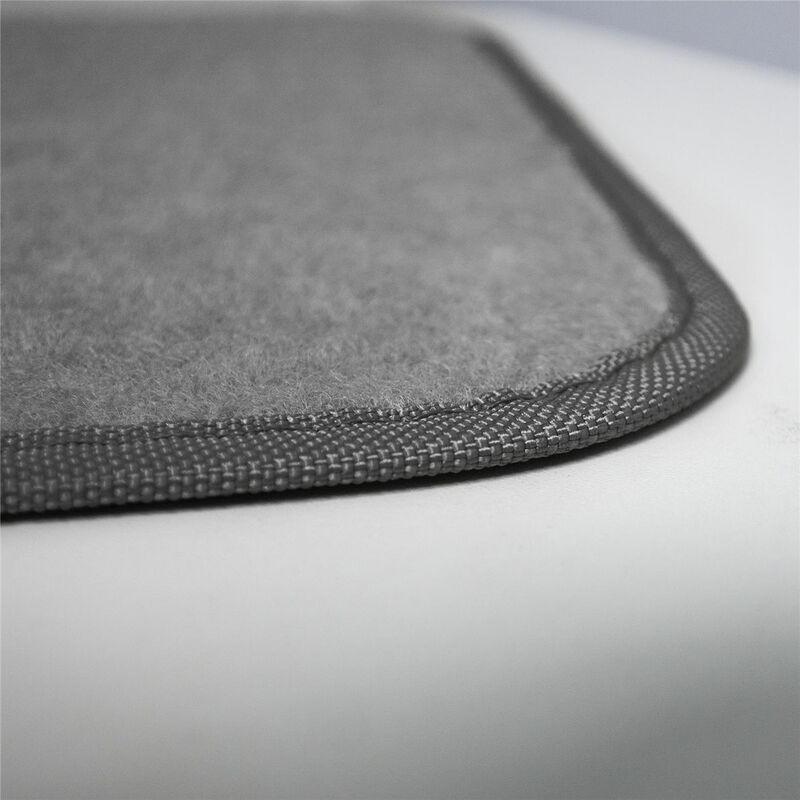 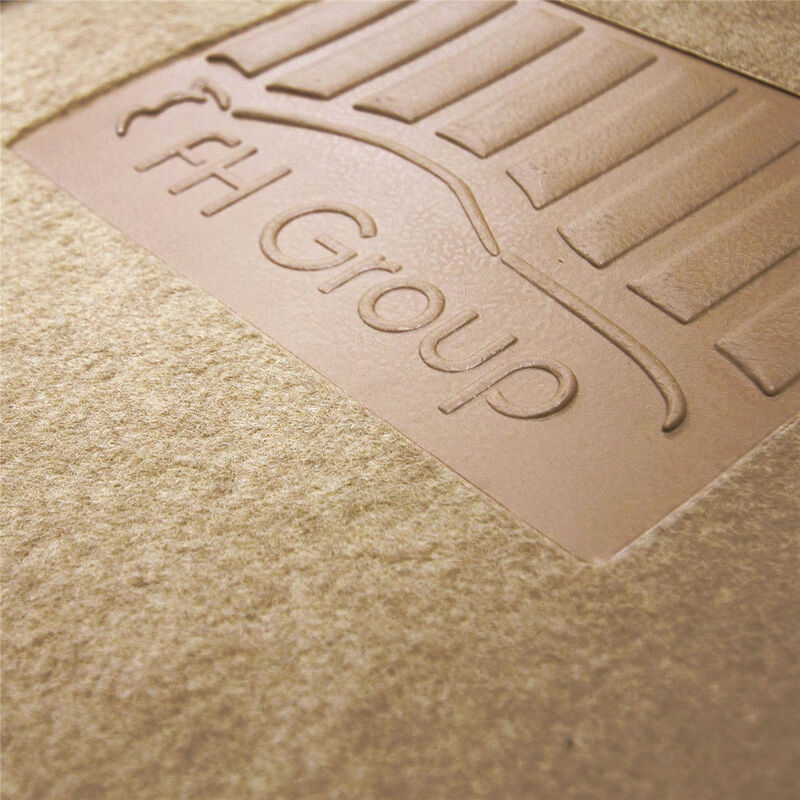 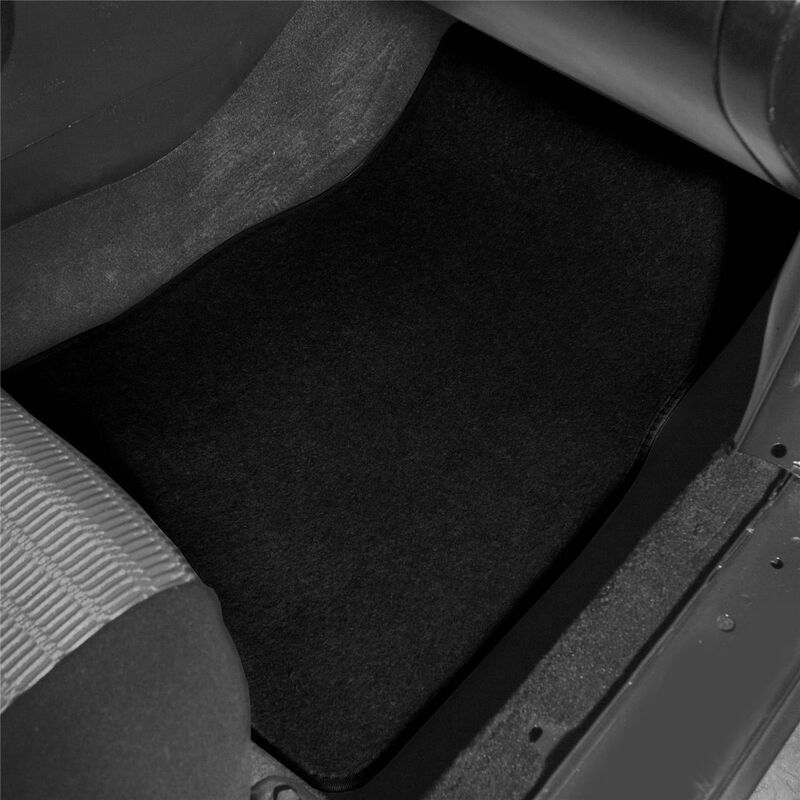 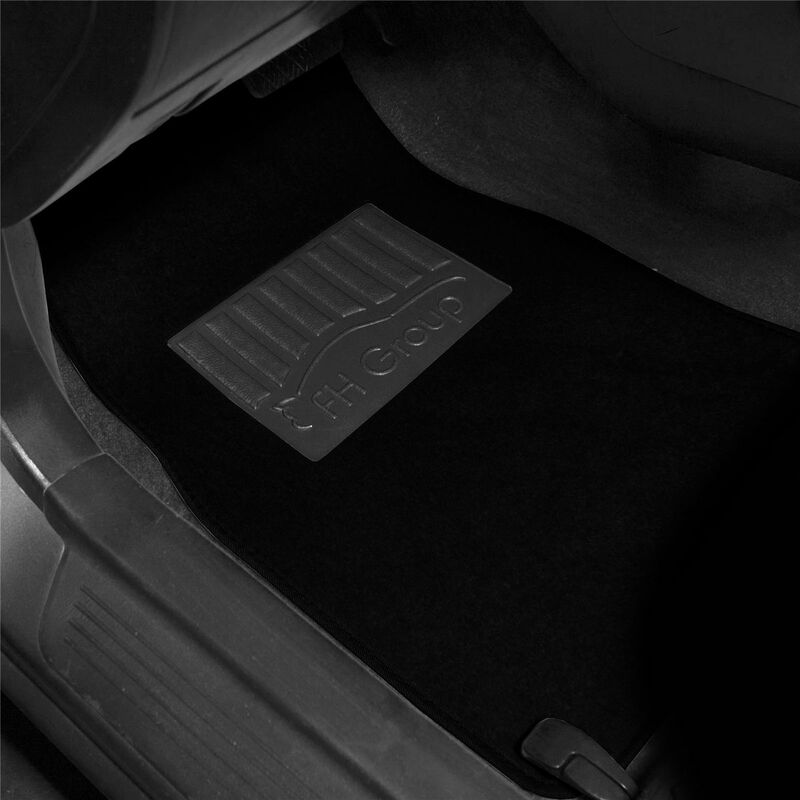 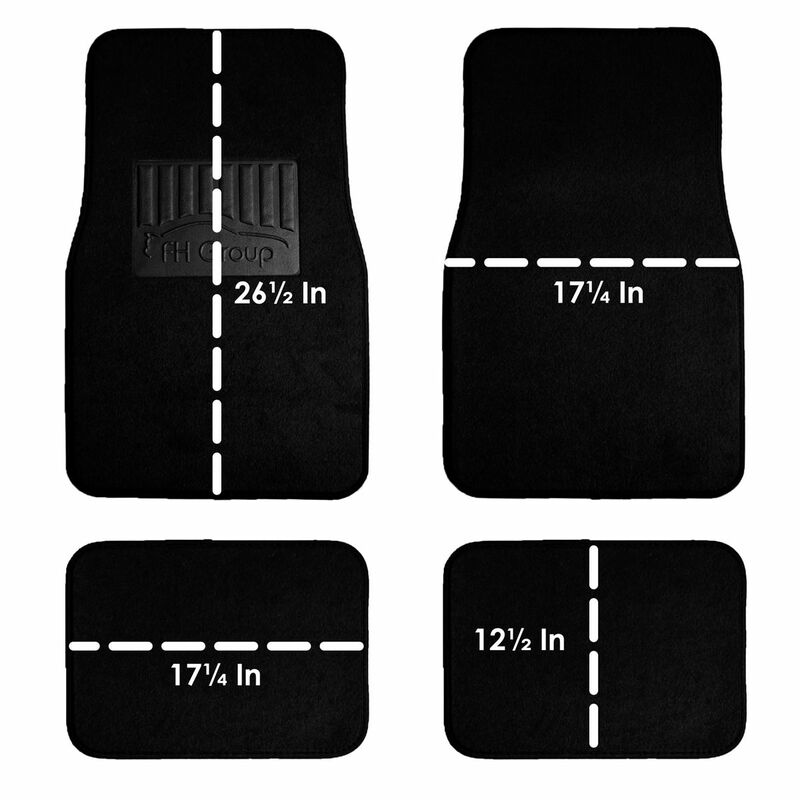 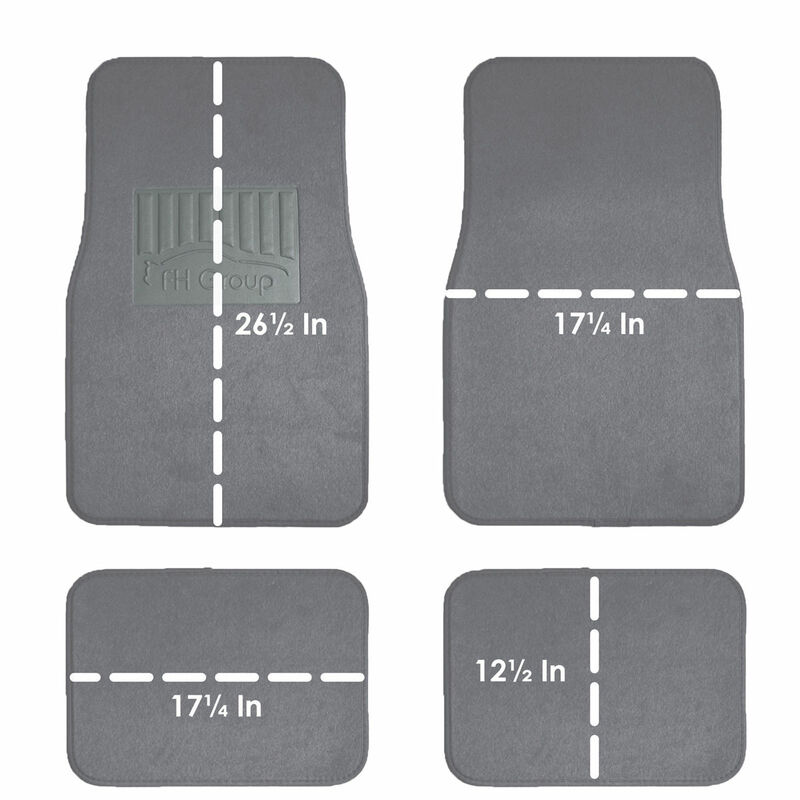 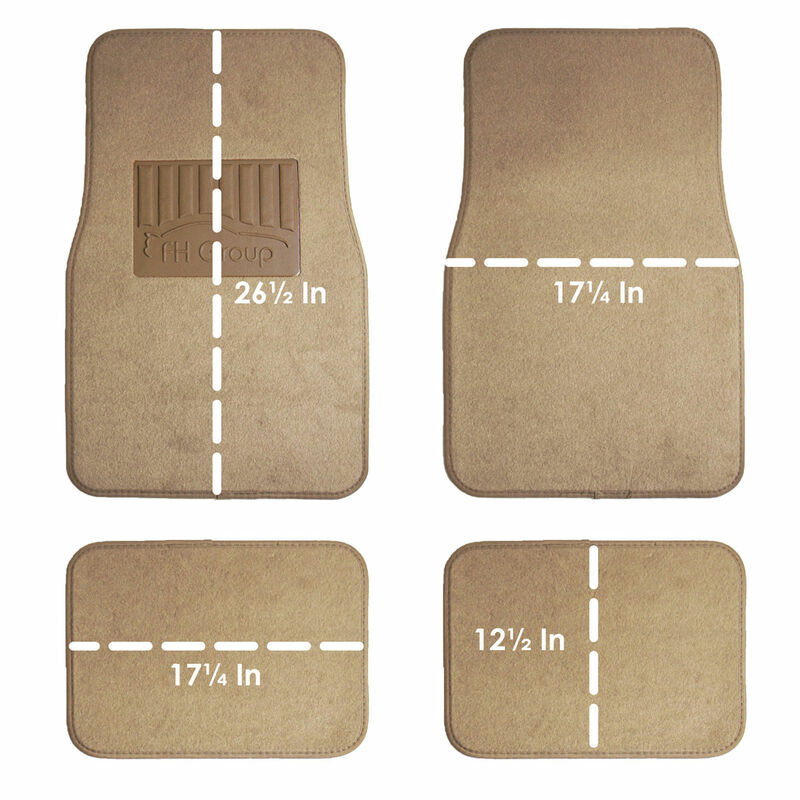 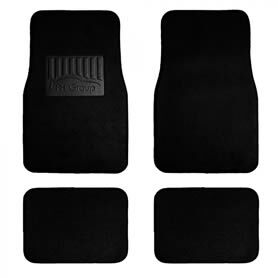 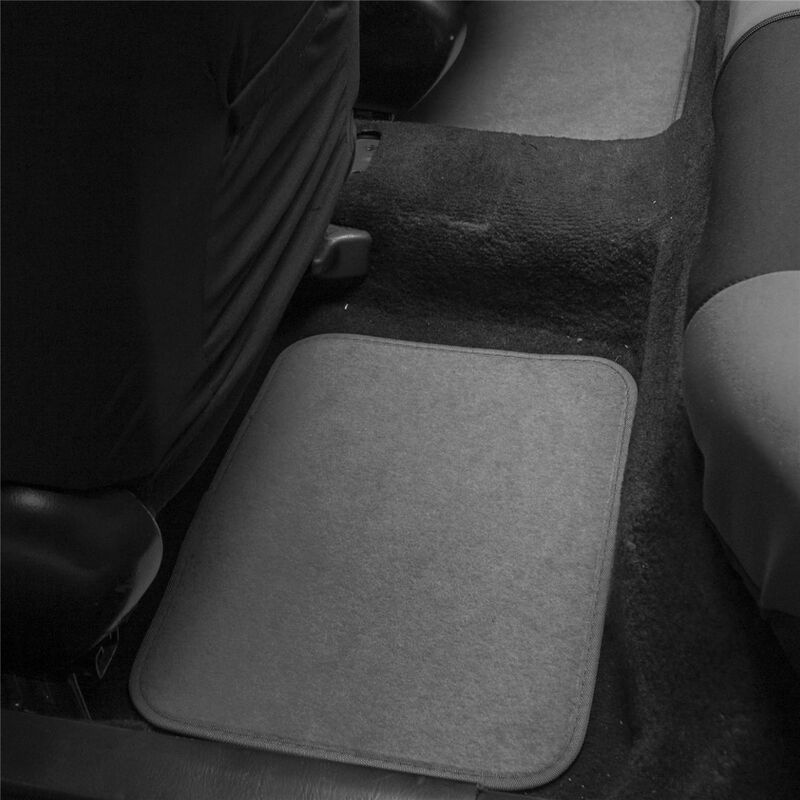 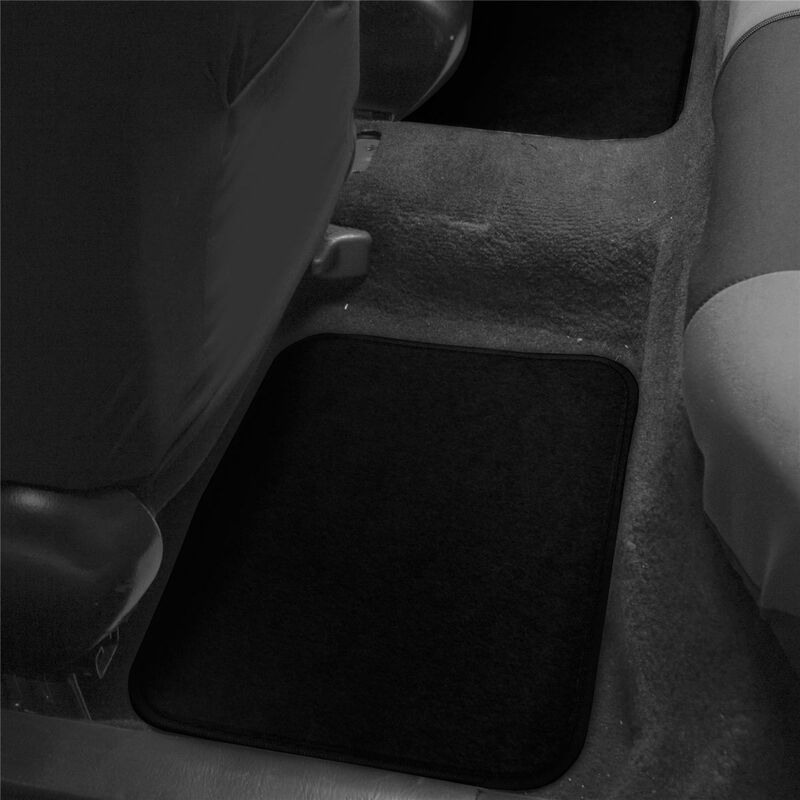 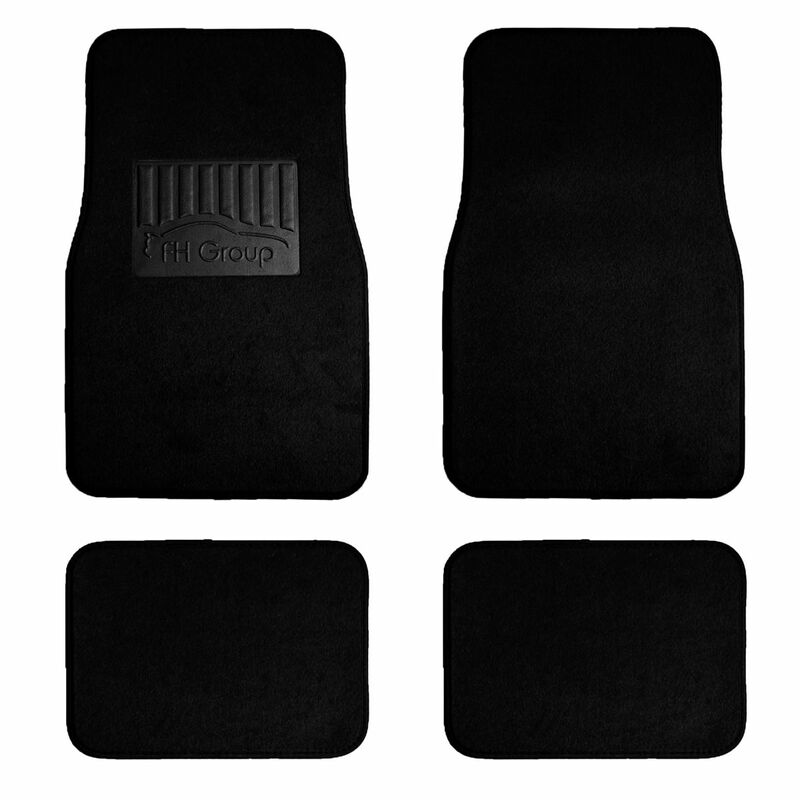 FH Group’s carpet floor mats is designed with anti-skid textured backing to conveniently lock your mat in place without any grommet hole or velcro. This carpet floor mat is the ideal protection for all weather. 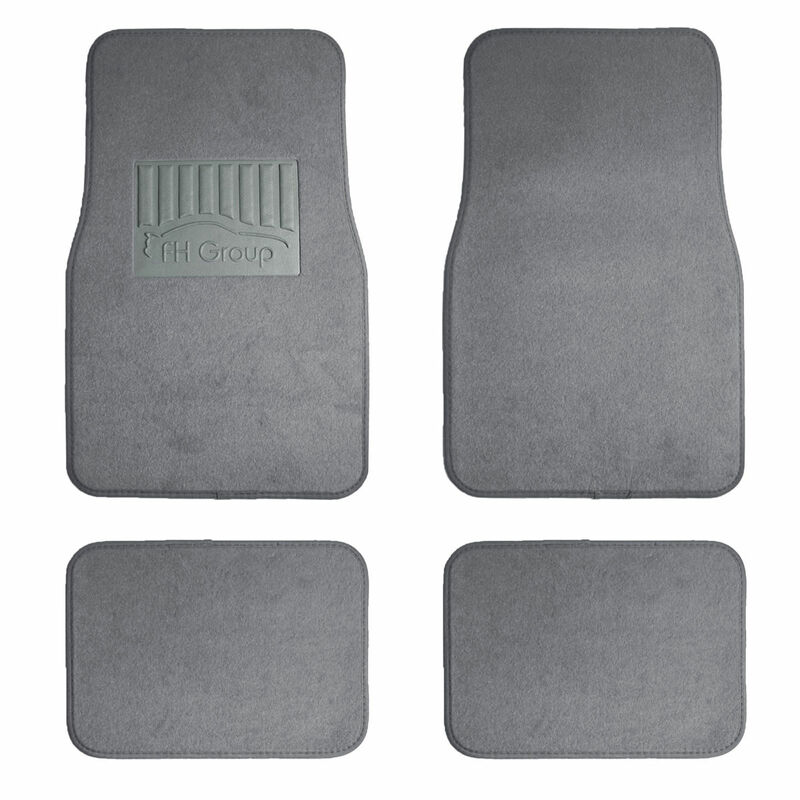 Front: 26.25" x 17.25" Rear: 12.5" x 17.25"
FH Group Premium Carpet Floor Mat, works perfectly with your original mat. Protects your carpet from dirt and debris.